According to court documents, the couple arranged for the girl to travel from Guinea to the U.S. by herself in January 2000. Prosecutors say her passport showed that she was just 5-years-old. Prosecutors allege she was forced to do chores like cleaning, cooking, painting, laundry and yard work, as well as care for the couple's five children for more than 16 years, all without pay. The girl was not allowed to attend school and her passport was taken from her, keeping her in the U.S. unlawfully after her visa expired, according to an affidavit. The complaint also alleges that the couple beat the girl with a belt or electrical cord if she did not perform her duties. She managed to escape the home in August 2016 with the help of former neighbors. A sentencing date has not been set. Toure and Cros-Toure, both 57, face up to 20 years in federal prison. 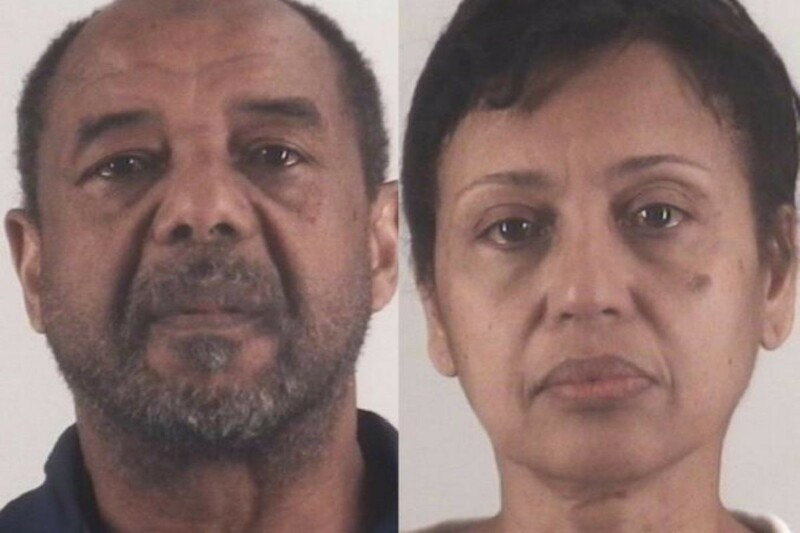 And their Southlake house, valued last year at about $584,000 by the appraisal district, will be forfeited to the government as a result of their conviction, Palmer said. Diallo's exact age is unknown because she was born in a poor rural village in Guinea without a birth certificate.